A major road has reopened after propane tanks fell onto the road, prompting a hazmat situation. A major road in North Andover, Massachusetts, was closed for part of Monday afternoon after propane tanks fell from a truck and leaked. 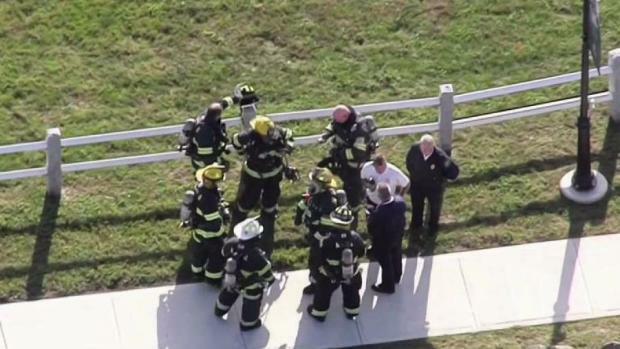 North Andover Fire said the incident occurred in the vicinity of Merrimack College around 3:30 p.m. on Route 114, which police said was closed in the area "due to police and fire activity addressing a possible hazardous condition." The tanks were removed from the roadway after 5:30 p.m., and Route 114 reopened. 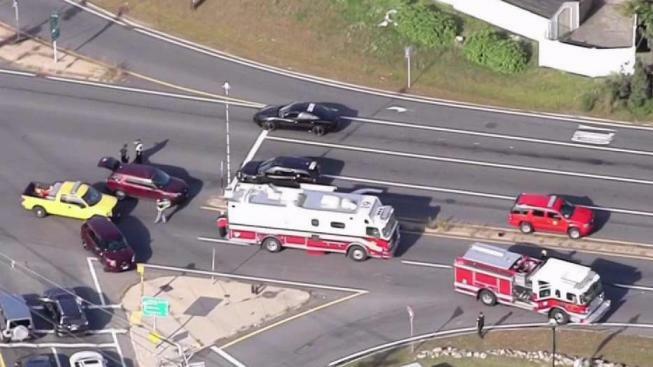 A major road in North Andover, Massachusetts, was closed after propane tanks fell from a truck and leaked. Traffic was diverted through Andover, causing delays during the rush hour commute. No area homes or businesses were forced to evacuate. North Andover is one of three towns that were impacted by a series of gas explosions on Sept. 13. Propane tanks were reportedly being delivered to some homes and businesses in the area on Monday, but it's unclear if this incident is in any way related.